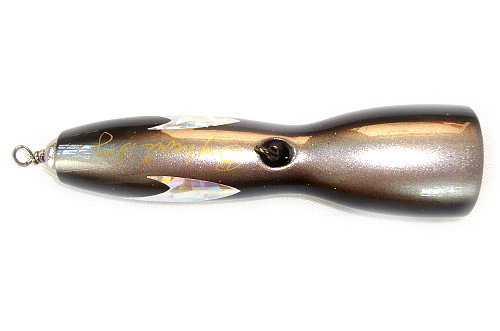 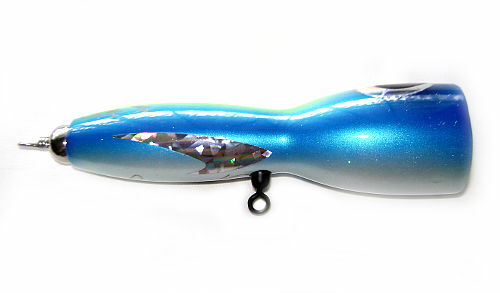 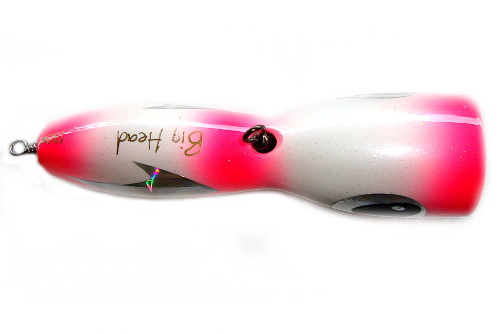 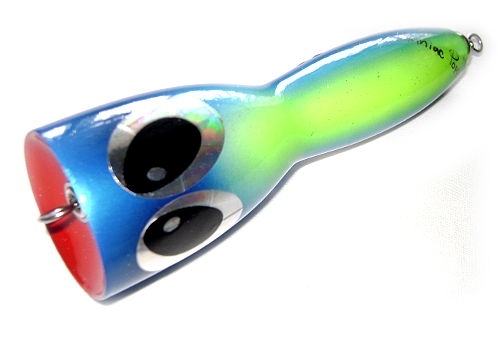 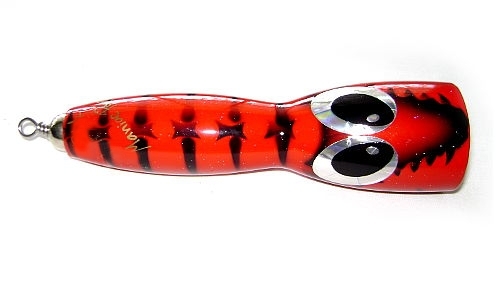 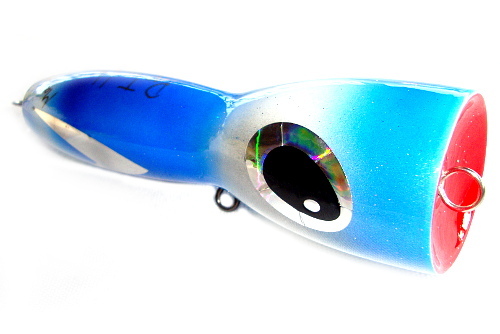 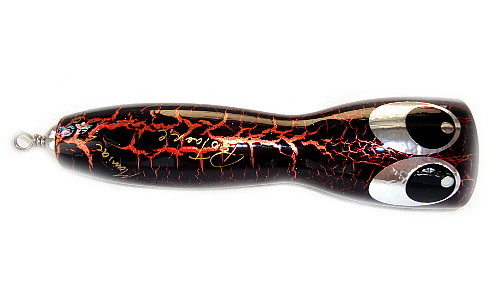 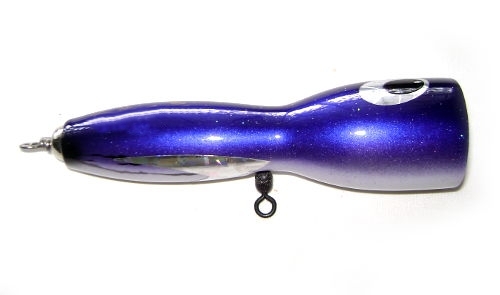 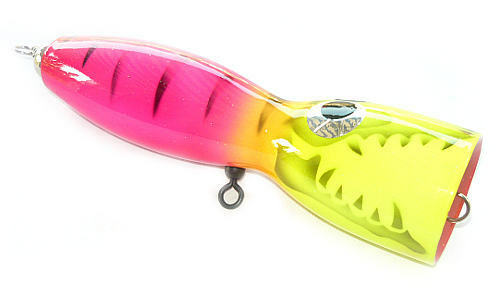 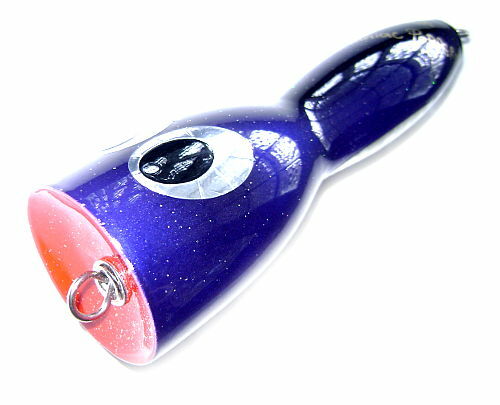 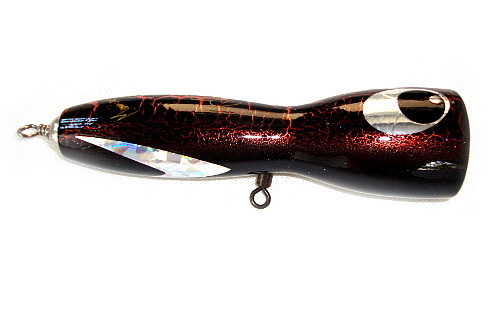 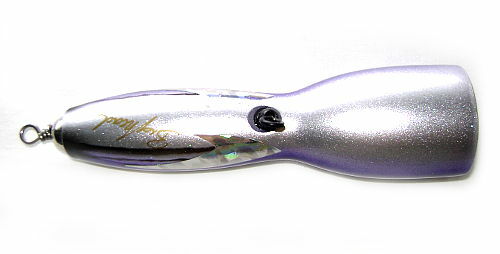 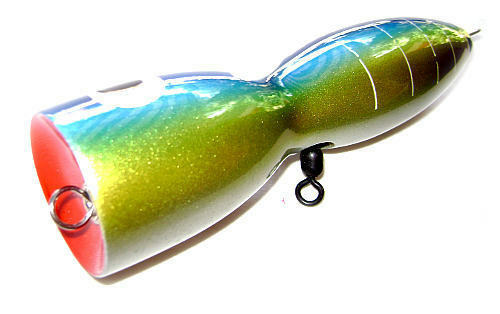 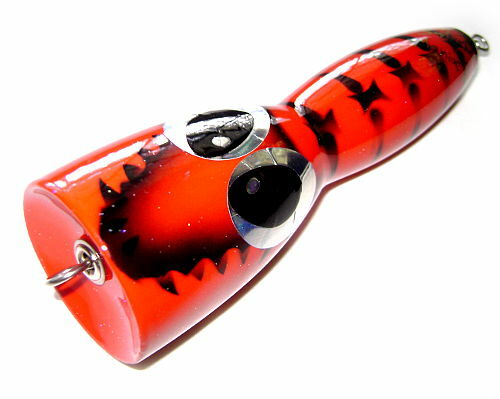 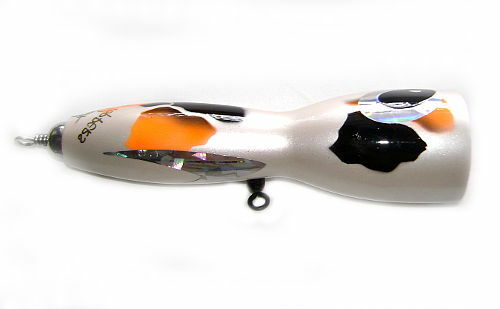 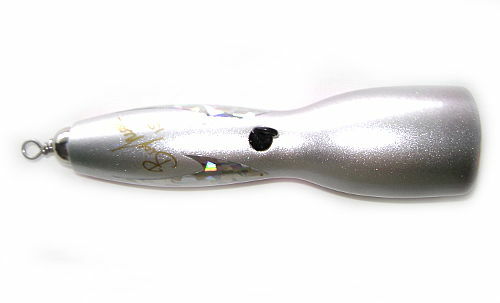 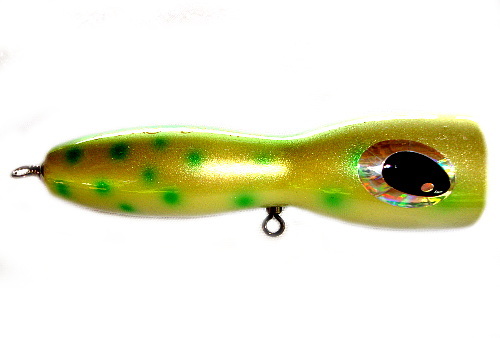 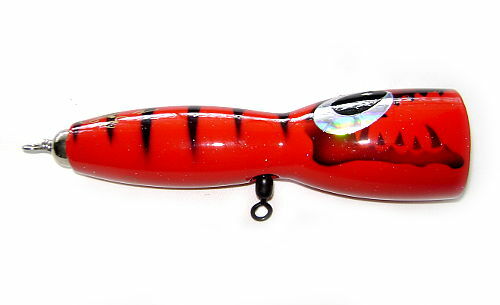 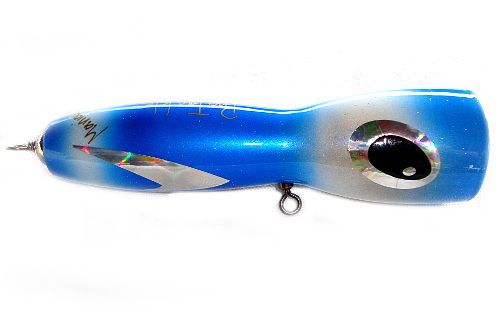 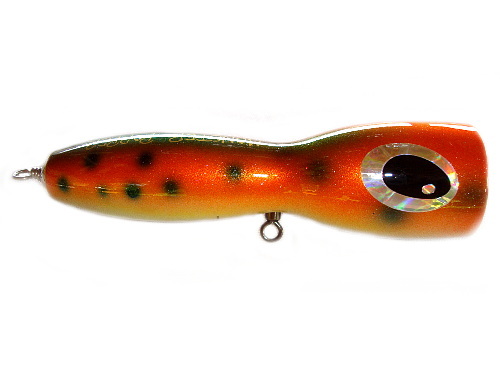 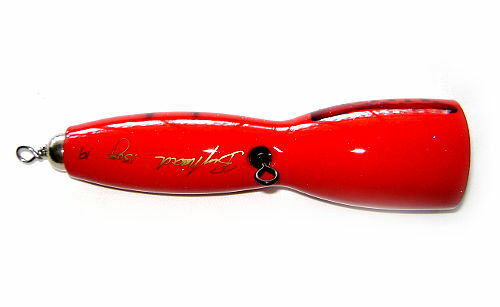 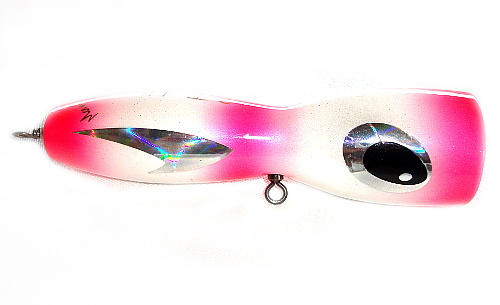 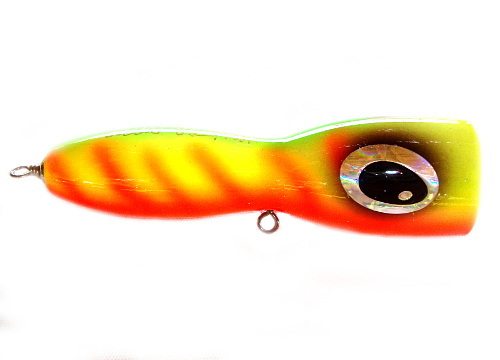 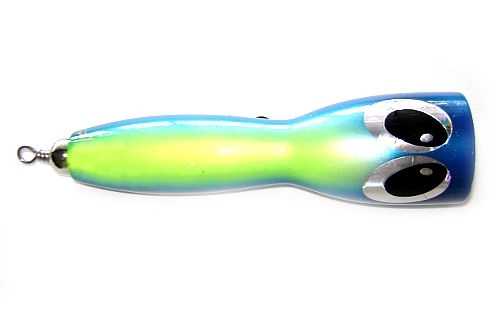 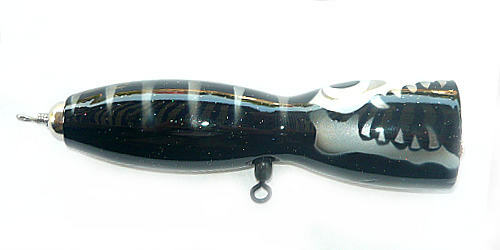 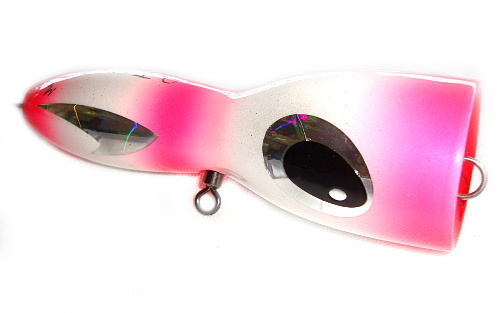 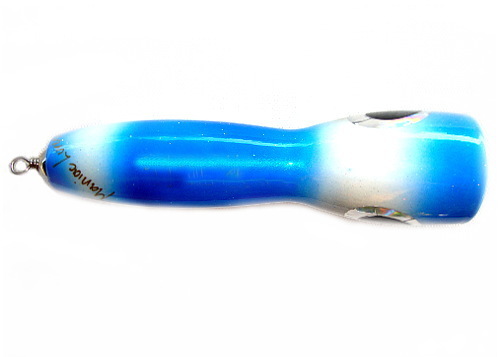 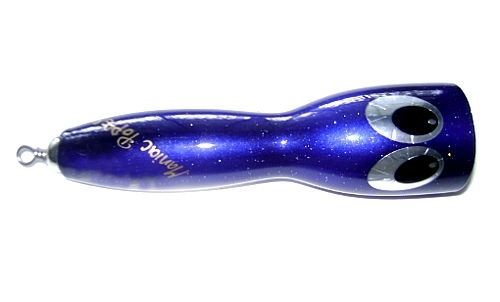 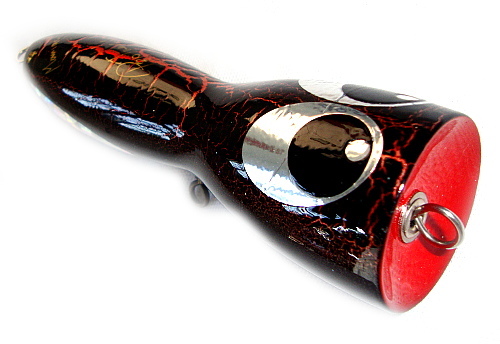 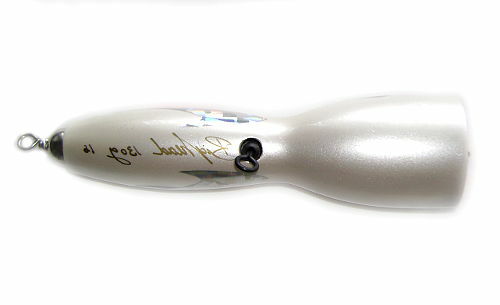 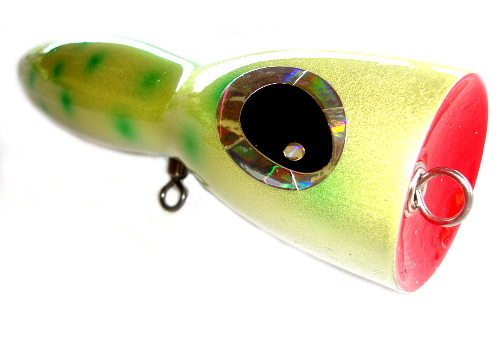 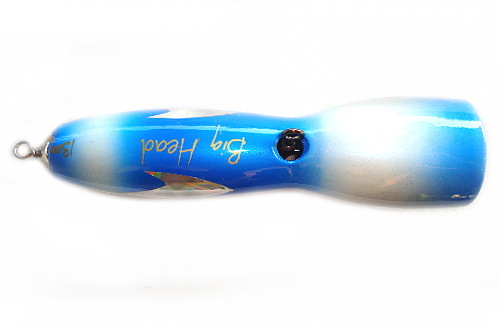 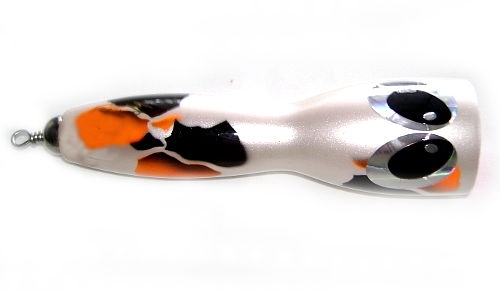 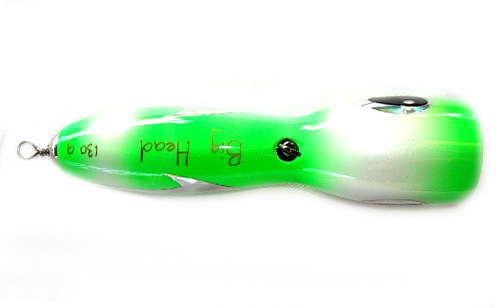 Heavyweight saltwater popping lure for larger game fishes, the Maniac Big Mouth popper comes in two sizes and all the latest lure colours and patterns. 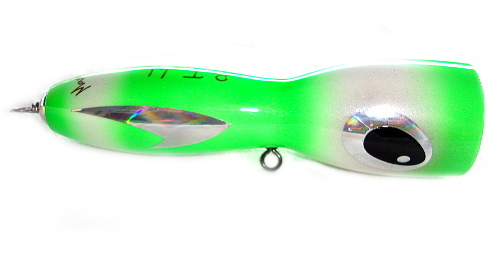 NOTE: Weights shown are approximate weight with hooks attached. 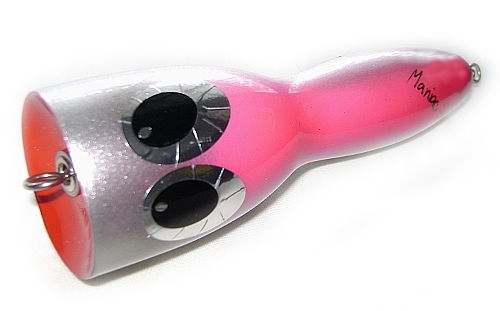 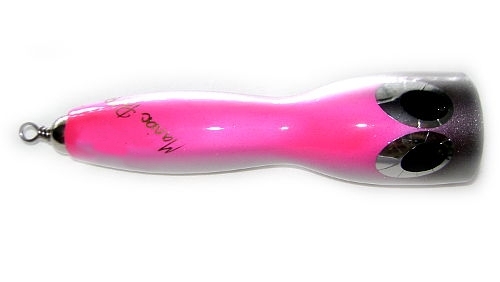 Please see below for hook size specifications.